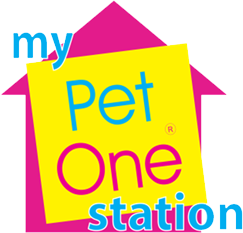 My Pet One Station is Pet One’s first concept store. submerged Koi pond, and of course, Pet One products! ALSO AVAILABLE IN SELECTED VETERINARY CLINICS AND POULTRY SUPPLY STORES NATIONWIDE.